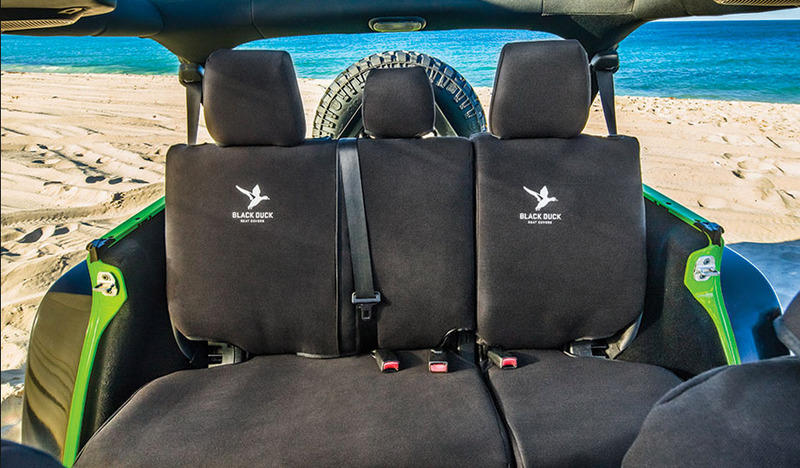 Black Duck are New Zealand’s largest supplier of canvas waterproof seat covers. 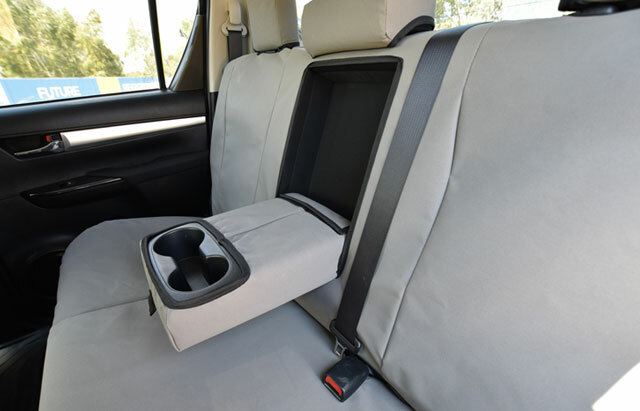 All covers are made of high quality 12oz canvas and tailored specifically to each seat in each type of vehicle. 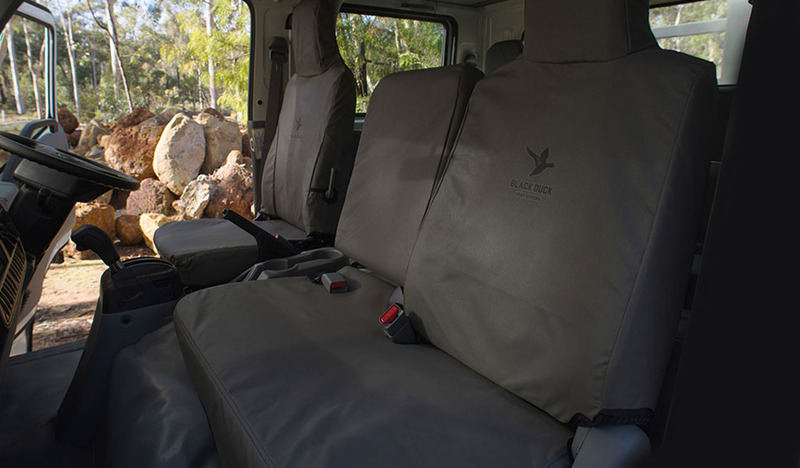 The canvas has been specially formulated over the years to provide a comfortable, hard wearing and practical seat cover exclusive to Black Duck. 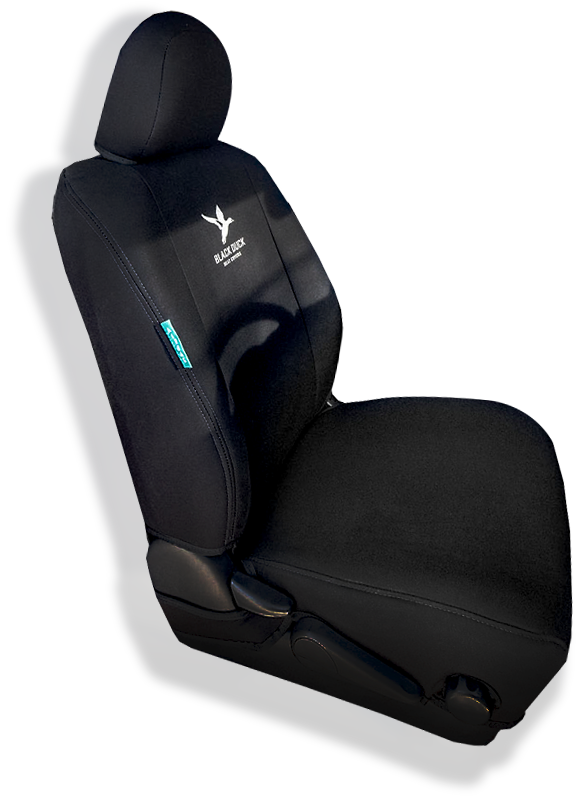 With over 600 different patterns, Black Duck has seat covers for most current and superseded 2WD’s, 4WD’s, Quad Bikes, ATV’s, light commercials, trucks, utes, mini buses, agricultural machinery, excavators and some plant and equipment. 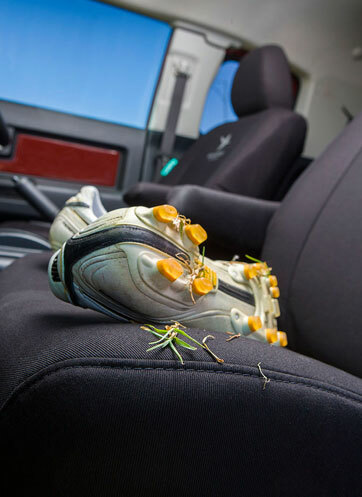 Our canvas seat covers are ideal for all work vehicles – from the farm ute, contractors, fleet operators, to both surface and underground mine vehicles, forestry, exploration vehicles, construction vehicles, agricultural machinery to heavy earthmoving equipment.